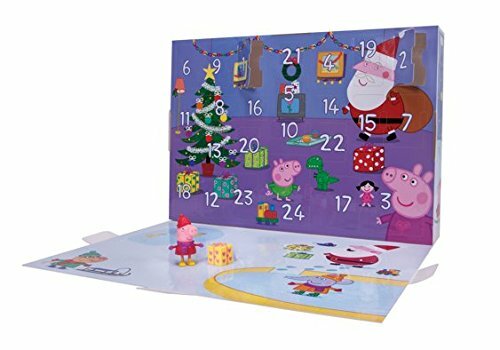 Right now over at Amazon you can score this Peppa Pig Advent Calendar for just $14.76 (Retail $39.99)! This advent calendar has 12 figures and 12 accessories or toys for a total of 24 Christmas-themed surprise gifts. This is great to have on hand for next Christmas OR if you're planning a Peppa Pig party, you can use the toys as party favors or cupcake toppers!